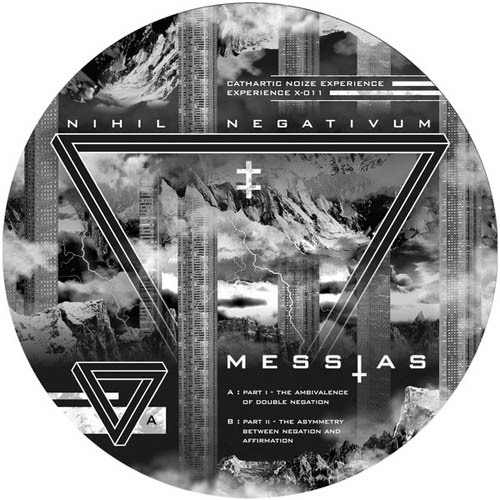 swizz Cathartic Noize Experience label with its 11 release by messias again. think about sitting somewhere in a lonly astronomic sibirian station and just reciving distorted transmissions from the rest of the world and all you got is a pinging filter bass kick to transmit back. here you go for the total speedcore banger. comes with poster, stickers and download code.